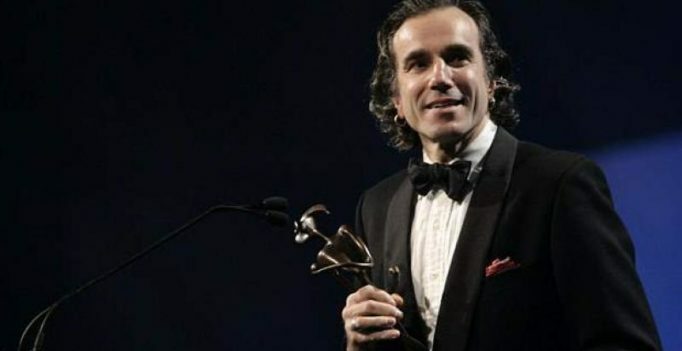 Mumbai: According to a statement by Oscar winner Daniel Day-Lewis’s publicist, three-time Academy award winner, Lewis has announced his retirement from acting, reports The Hollywood Reporter. The 60-year-old star, who has played presidents, writers, and gang leaders in a career that has spanned four decades, has one final film awaiting release, an untitled drama set in the world of high fashion. While it has been reported to have the working title ‘Phantom Thread’, the film is still officially listed by its distributor as Untitled Paul Thomas Anderson Project. According to Dart, the actor plans to participate in promotion for the movie, which is expected to be an awards-season contender. Day-Lewis is the only performer to ever win three best actor Oscars. His last Oscar came for the title role in Steven Spielberg’s movie ‘Lincoln’, while his other two wins were for ‘There Will Be Blood’ and ‘My Left Foot’. This is not the first time Day-Lewis has retreated from films. In the late 1990s, he took a sort of ‘semi-retirement’ to return to his main love, woodworking, and at the time also moved to Florence, Italy, where he took up shoe-making. It was veteran Hollywood director Martin Scorsese, who brought the actor back to filmmaking in ‘Gangs of New York’. He also famously quit the stage in 1989 when he walked out on a production of ‘Hamlet’ mid-performance at the National Theatre in London, saying that he had seen his father’s ghost.